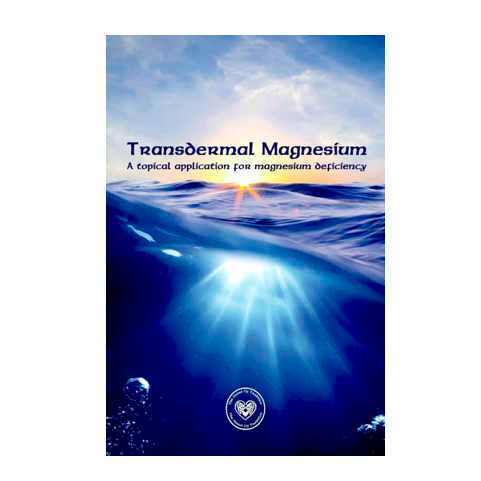 What is TRANSDERMAL MAGNESIUM ? High quality magnesium oil in healthy glass bottles. We do not recommend transdermal applications from plastic bottles, it is wise to avoid endocrine disrupters found in soft plastics. Beware of falsely marketed Zechstein products. Zechstein Inside® is the only and original source in Veendam, Holland. Maximum dosage (and we write the percentage on the bottle for transparency) : Full Strength Zechstein Inside® Magnesium Chloride. The only Transdermal Magnesium oil on the market without chemical purification. The original from the Netherlands. —–Natural state magnesium from pure magnesium layers. Coming directly from an ancient sea located 1.6km (1 mile) underground, dating back 250 million years and completely removed from atmospheric pollution. Not just a product, but a unique story and gift of nature. The texture of Transdermal Magnesium is similar to that of a dry oil. 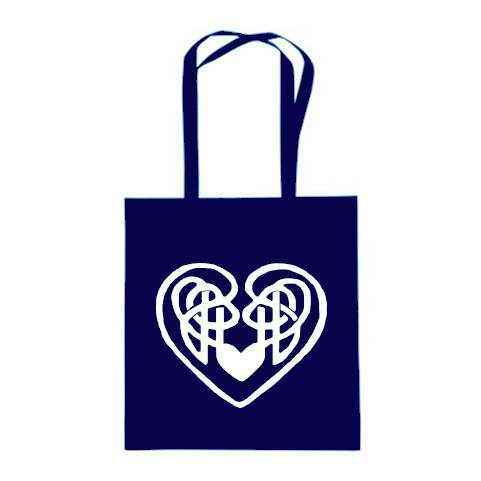 Purchase 4 bottles for an extended application and receive our tote bag for free. Transdermal Magnesium Zechstein Inside® Annual Supply (2 x 7.75 oz). 4 Months of daily application done yearly. The “Zechstein Inside®” unique extraction process is never heated, or refined and it is bottled in it’s “raw” natural state without the need for chemical purification, which is the industry standard for magnesium chloride. Its all about the source. From unique mineral deposit layers found under the Netherlands, this “white gold” as they call it in Holland, is of the highest quality. 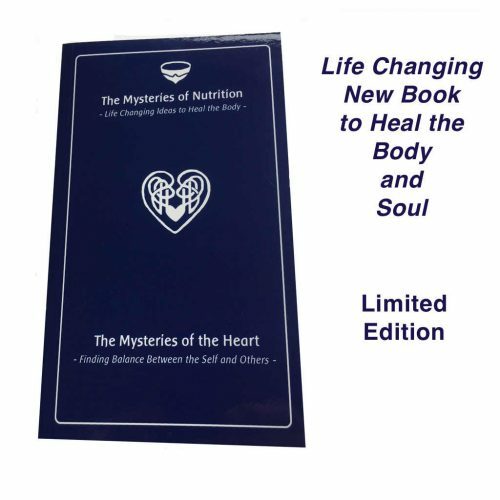 We let nature do the purification for us over 250 million years, leaving a raw state pure magnesium. Apply 😕• Massage 10 to 20 pumps on the body at least 20 minutes before showering (ex. abdomen, calves, etc.) once a day, morning or evening, then rinse off the excess without using soap on the chosen area. … or every morning : apply 10-20 pumps (or 1 tsp) of Transdermal Magnesium on the calves (on wet skin if needed). Allow to dry 10 minutes before dressing. … or every night : massage 10-20 pumps (or 1 tsp) of Transdermal Magnesium on the abdomen (on wet skin if needed). • Zechstein Inside® is the only RAW, natural state Transdermal Magnesium extracted and bottled without ever having been chemically “purified”. • The “Zechstein Inside®” is the first choice recommended to doctors by the European Magnesium Health Institute. • We use noble blue glass to avoid contamination of endocrine disrupters which leak from soft plastics. ?• The quality is superior to ocean and spa based minerals compromised by modern pollution. • No contamination from atmospheric radiation due to the depth of our source at 1 mile (1.6 km) underground. • Local origin (Netherlands), European traceability. Rare yet abundant source. • You can directly contact our source to verify the quality, extraction and origin. 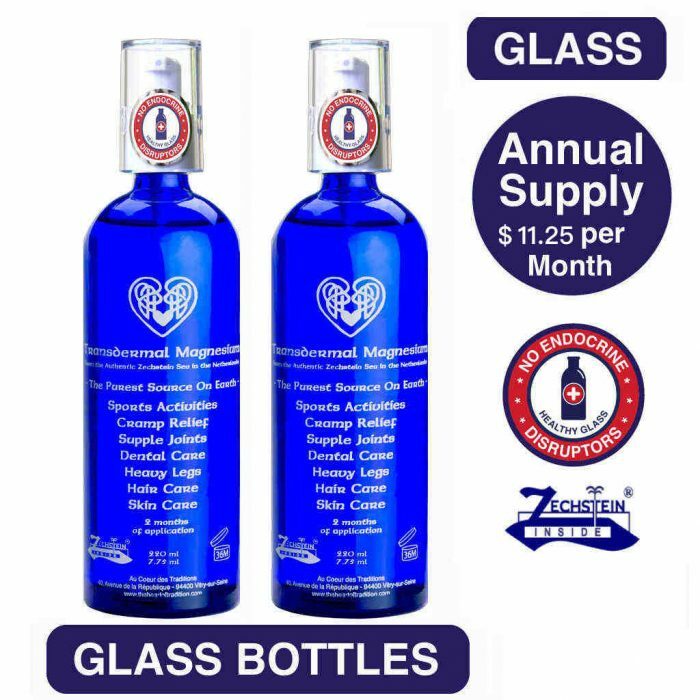 • The “Zechstein Inside®” certification is essential because there are many who claim “purity” or even use the word “Zechstein” to cover up chemically purified and refined products. (See the schema below for details). • Before/after sports activities: apply to the desired area and massage well. Allow it to absorb on the skin at least 20 minutes. Rinse if necessary. • For sleep: massage on the abdomen (add essential oil of chamomile if necessary). • As a mouthwash or for dental care, dilute with 80% water for daily use, or use pure if needed for pains, weekly. Keep in the mouth 1 to 20 minutes or as needed. • For the throat and chest during the winter: gargle for 5 minutes in the shower then massage a daily amount on the throat and chest (with Saro essential oil if needed). • Many athletes apply it all over the body 30 minutes before showering or training. • For cold sores: Apply a magnesium soaked cotton (organic) to the area to be treated for one hour (only apply at the beginning of the manifestation). • For skin problems: apply to the area to be treated. Avoid direct contact with acne, apply only in the surrounding area. 2-6 month usage. • To soothe minor headaches: massage a few pumps on the temples and cervical area. • To improve certain skin problems: apply 5-10 pumps mixed with unrefined shea butter or follow a daily application of 2 to 6 months. • For hair care: massage 5-10 pumps on the scalp and leave for 30 minutes.